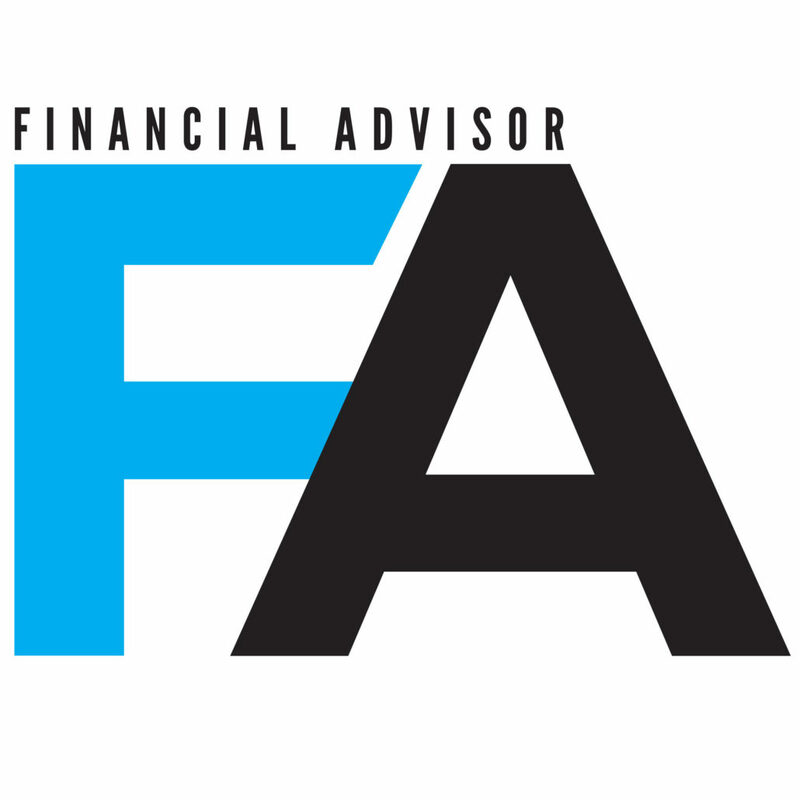 Mike Bendix, CEO at DFPG and President of ADISA, was interviewed by Dan Jamison of Financial Advisor Magazine for a recent article entitled “Embattled Advisors Get Relief From RCS Bankruptcy Plan” (read the article). The article discusses the RCS bankruptcy, along with a $150 million “capital infusion” to help lessen the impact on Cetera Financial Group, a network of independent broker-dealers that operated under RCS. Mr. Bendix was interviewed for some general industry response.